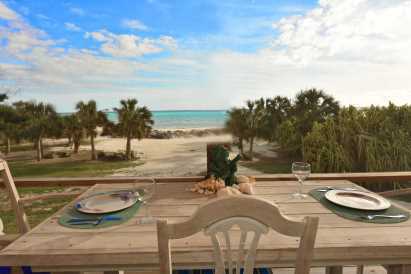 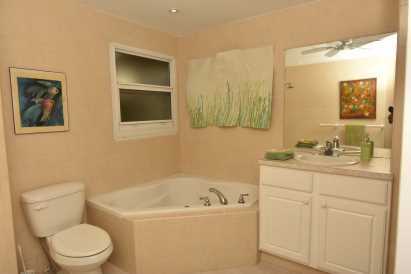 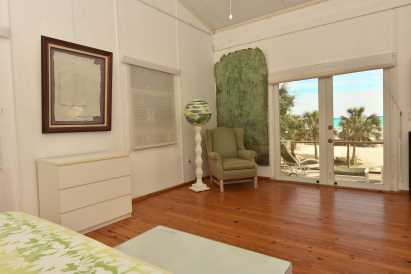 BEACHFRONT - A TWO BEDROOM VILLA- A 2 BR COTTAGE AND A ONE BEDROOM APT.. 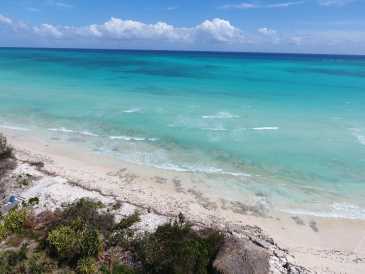 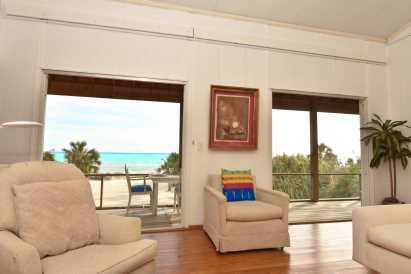 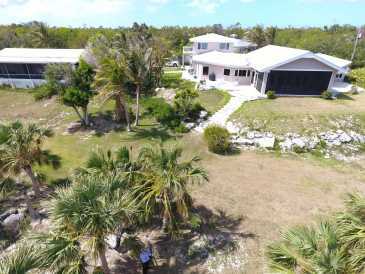 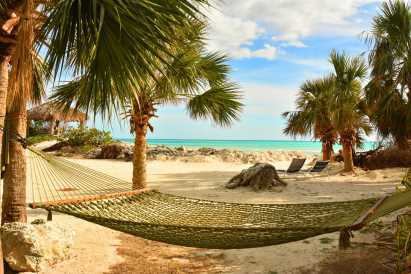 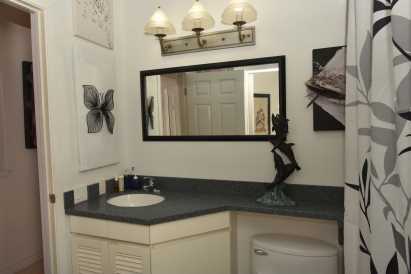 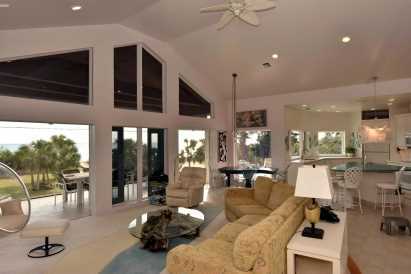 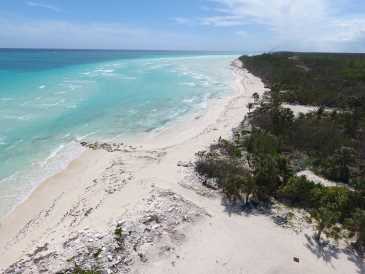 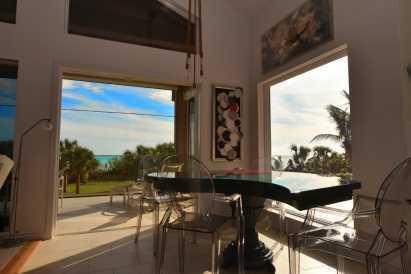 If your ultimate dream is beachfront living on a tropical island paradise, this may be the perfect investment for you. 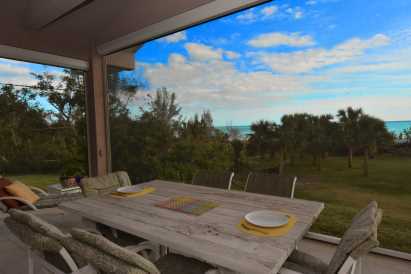 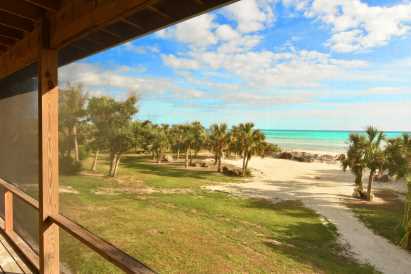 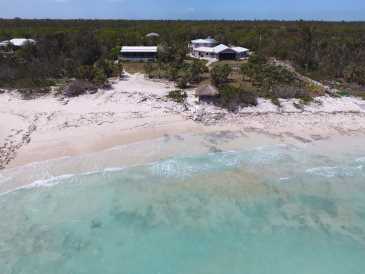 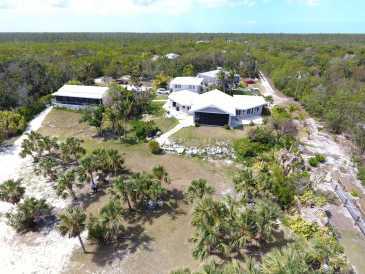 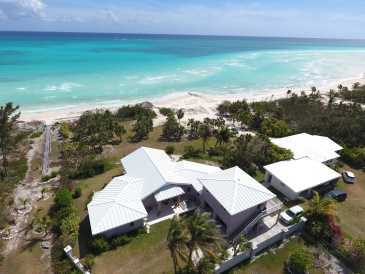 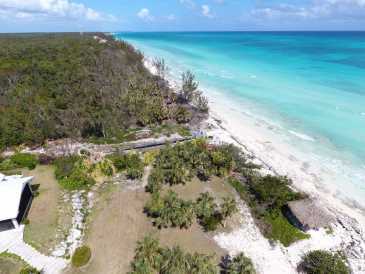 Situated on a secluded, serene, calm and pristine beach with 216 linear feet of frontage on the east of Freeport city is this elevated & awesome 2 bed 2 bath executive home that is complimented with a 1536 sq ft 2 bed 2 bath beachfront cottage. 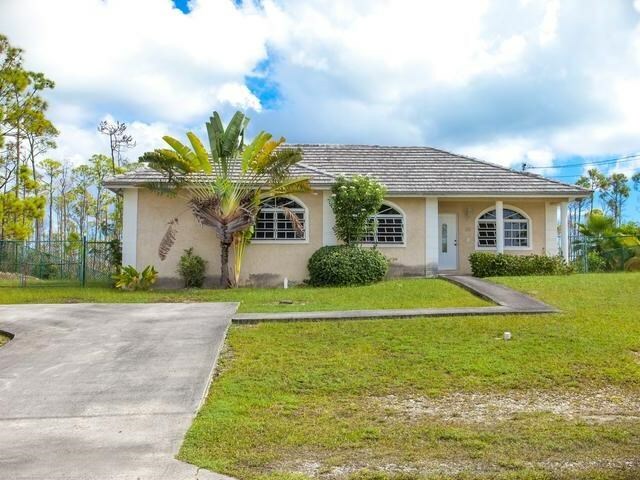 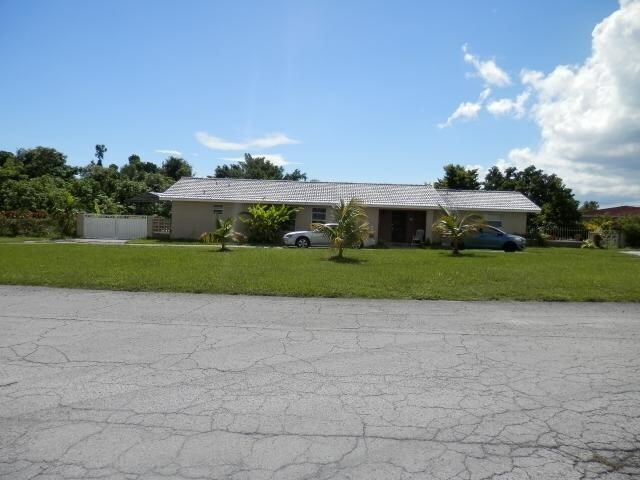 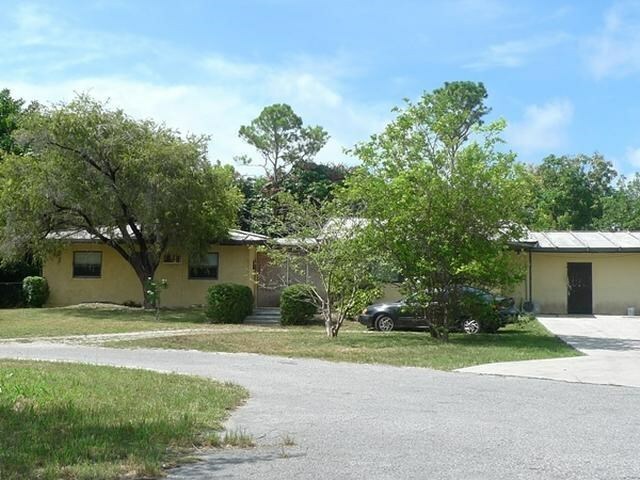 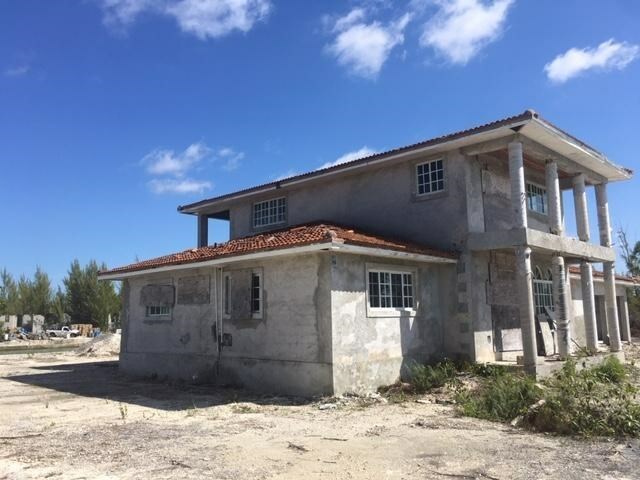 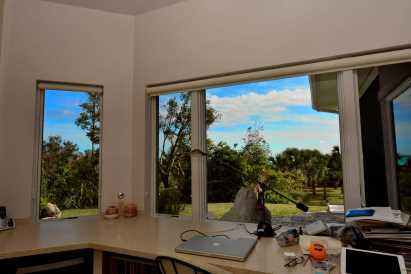 This is the perfect opportunity for anyone looking to retire to the tropics, live in the main house and rent the cottage and one bedroom above the garage short or long term. 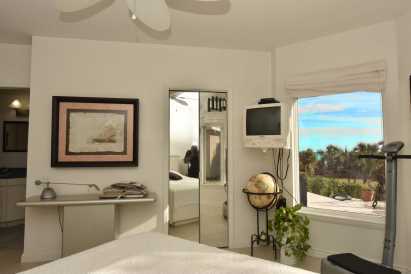 The buildings are strategically located on the lot to maximize the amazing views of the beach, sunrises and sunsets. 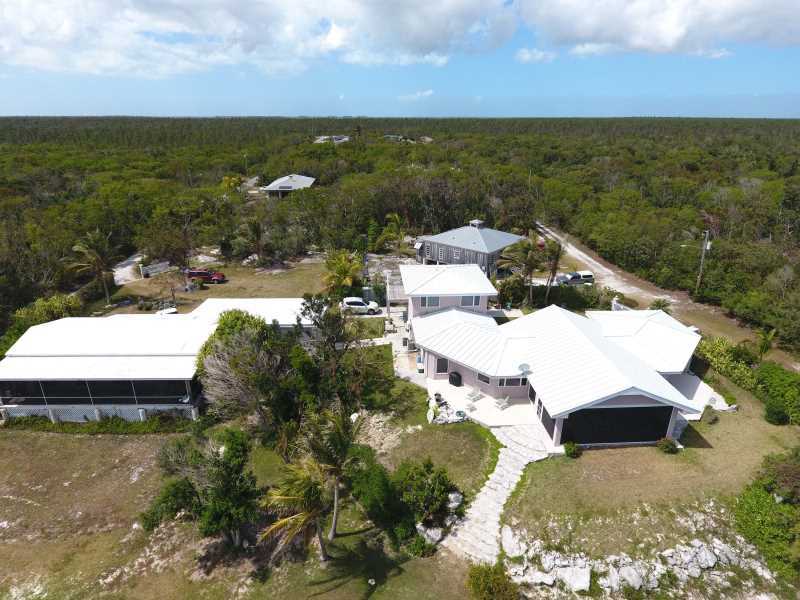 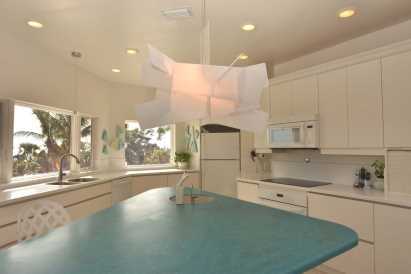 Built in 2002, (on the highest point on the lot) the home comprise 1,900 sq ft with an open floor plan concept, living ,dining library,office and kitchen.